Goonworks Films is headquartered in Vancouver. 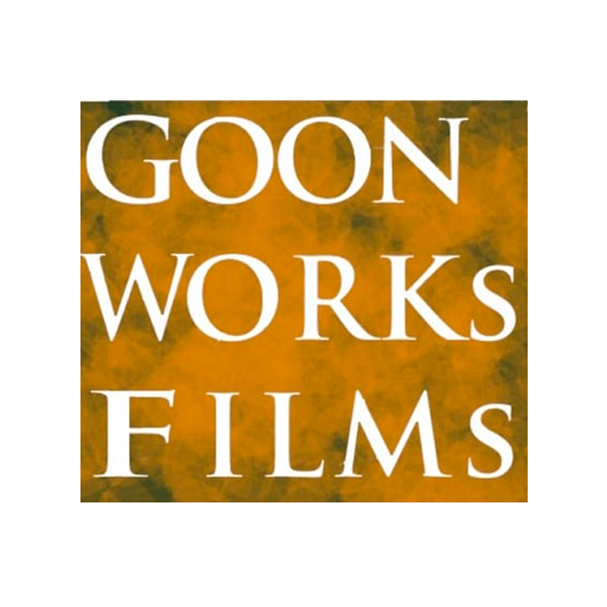 Goonworks develops and produces original material for film and television, focusing mainly on international audiences. The company has been awarded slate funding by Creative BC.